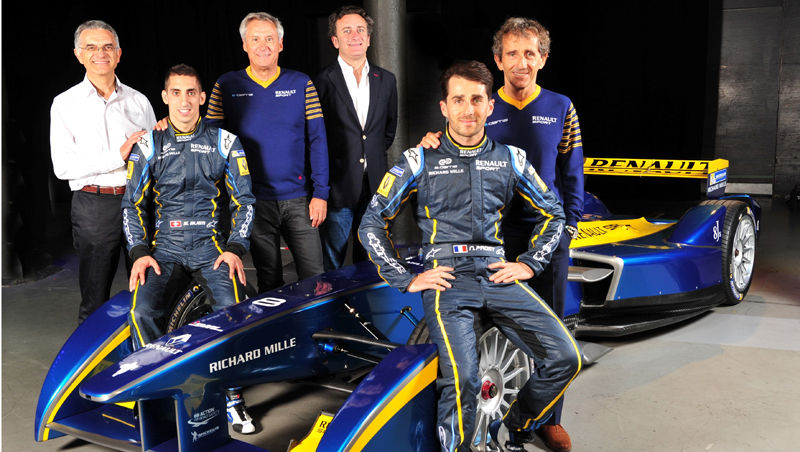 Already an official partner of the FIA Championship, Renault is stepping up its involvement in Formula E, by supporting the e.dams team owned by Jean Paul Driot and Alain Prost. 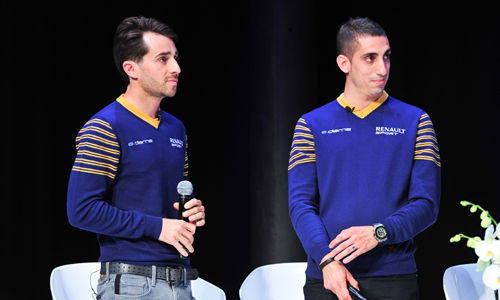 Through its commitment with this French team, Renault is moving further into this new discipline, which is shaping “the new face of motorsports” said Patrick Ratti, CEO of Renaut Sport today. 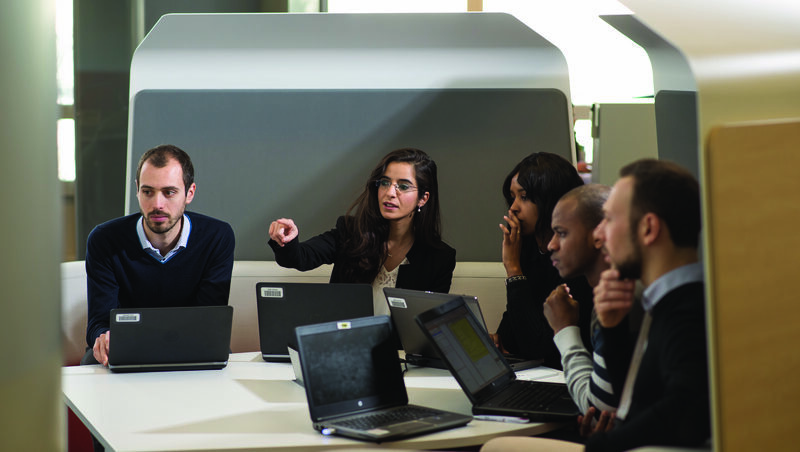 Based on a one-day format, with highly innovative technologies and on- and off- track entertainment, the Formula E championship promises plenty of thrills for motor racing enthusiasts. 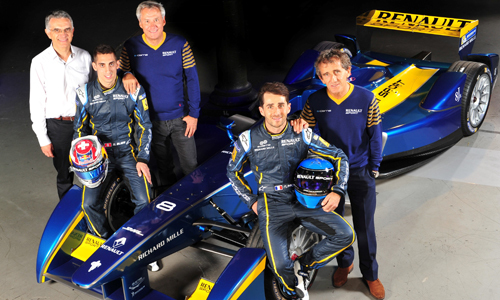 Make a date for September 13 and the Beijing Grand Prix to watch the performance of our two drivers, Nicolas Prost and Sébastien Buemi, at the wheel of their new all-electric cars! 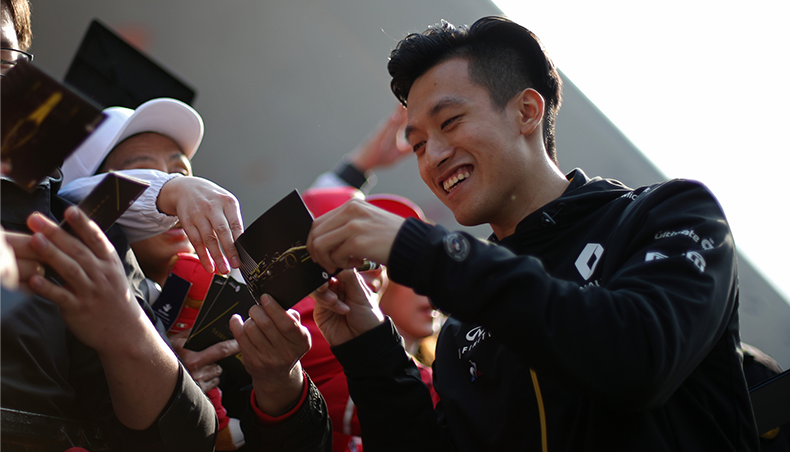 2008: 2nd, Asian GP2 Series, 6th, GP2 Series, Formula 1 test driver for Red Bull Racing. 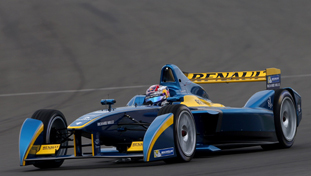 The first day of the Formula E pre-season test on Thursday, July 3, at Donington, Great Britain, saw times tumble in the course of the afternoon. At the end of the day, the timesheet was topped by Sébastien Buemi (e-dams Renault ) who posted a time of 1m35.475s to go clear of Lucas di Grassi (Audi Abt, +0.537s) and Sam Bird (Virgin Racing, +0.895s).